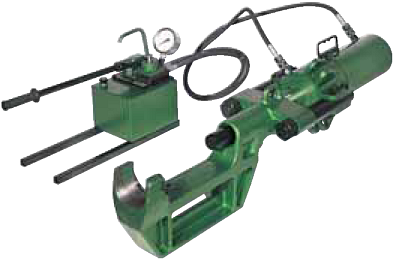 Our advantages - CATENA LTD. Official dealer Berco Spa. 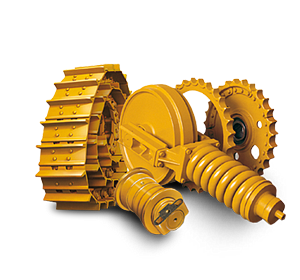 Authorized dealer in Ukraine, the company "Katena" for years of work on the Ukrainian market has established itself as a serious and reliable supplier of spare parts and accessories factory "BERCO SPA" for the construction and mining equipment for your business. The company "Katena" was founded in 2005. 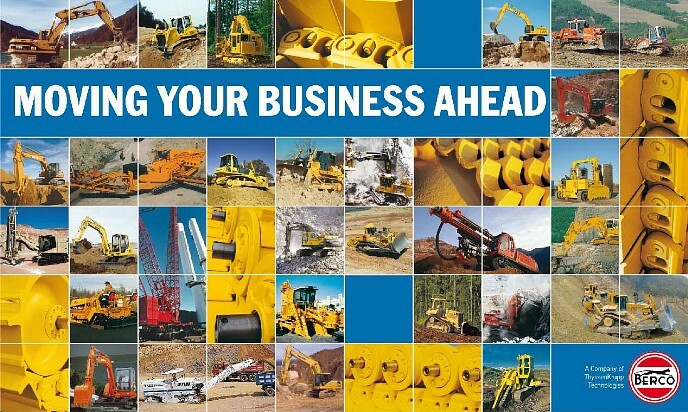 Today it is a young and dynamic company that supplies to the Ukrainian market bogies and components for construction and mining equipment of foreign manufacturers such as «Komatsu», «Hitachi», «Caterpillar», «Liebherr», «John Deere», «Case», «Demag», «Orenstein & Koppel», «Terex» and others. Through established work with our partners we can offer an optimal pricing and acceptable delivery times. 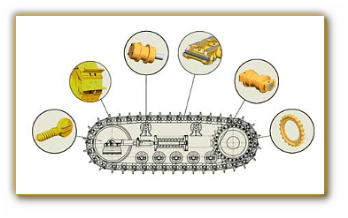 Currently, we offer a full range of products the company «BERCO SPA», which is a world leader in the production of running parts for bulldozers and excavators, as well as spare parts of European and Japanese manufacturers for different components and assemblies of construction and mining equipment under the order and from a warehouse in Kiev.